What is Credit Report, Understand It! A lot of people stress out about their credit scores. 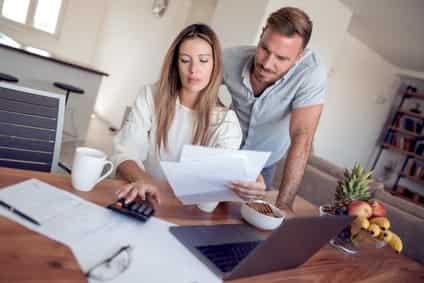 Although the FICO credit score is just one thing that lenders look at, it’s often very important when trying to get a mortgage, a new credit card, or a car loan. 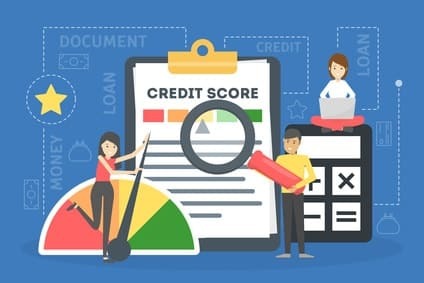 If you don’t know what a credit score is, your credit score is a numerical representation of your credit risk to lenders and creditors. Developed by FICO (once known as the Fair Isaac Corporation), this number is determined from a complicated algorithm that attempts to accurately judge how credit-worthy someone is. Your score can range from 300 to 850, with a countrywide median of 713. A higher credit score means that you are trusted with borrowing more money. A lower credit score means that you are less likely to be approved for loans and credit cards. This score exists primarily to keep lending companies from making risky loans. However, it’s very important that you know yours. Get your FREE annual credit report here! There are 3 bureaus in the US that determine your credit score: Equifax, Experian, and TransUnion. Often times, your score will differ across these, but typically not by a large margin. What Determines My Credit Score? How Is Credit Score Calculated? 30% – Amounts of money owed to creditors. 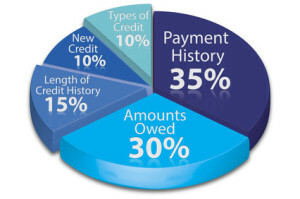 10% – Types of credit in use. If anything went into collections or is on public record – If you have a bankruptcy, foreclosure lien, lawsuit, or a judgment on your record, your FICO score will be impacted. Similarly, if anything went into collections, your score will be impacted. How late your payments were: less than 30 days late is a much smaller impact than 90 days late. If you stop paying, your debt might go into collections which will have an even bigger effect. How recently the late payment happened: a late payment that happened years ago has less and less impact as time goes on. How much was owed: a larger debt is more impactful than a smaller one. How many late payments there are: one or two late payments will likely do no harm to you: however if you have multiple late payments then your score will be lower. Avoid, if at all possible, bankruptcy, liens, foreclosures, and lawsuits. Never let anything go into collections. If there are any negative impacts on your record, keep a perfect record for as long as possible as the effects of the missed payments and collections items will decrease over time. Mistakes made while young do last, but do not have to last forever. This factor makes up 30% of your FICO score and can be used in a smart way to raise your scores, in addition to making your payments every single month. Total amounts owed: This means the amount of money owed across all accounts. Keep in mind that even if you pay the balance off every month, your credit report may still show a balance on those cards, since the report may not have updated. Whether you show an owed balance: On certain types of accounts (such as revolving credit lines and credit cards), you will want to carry a balance that is a small percentage of your total limit. We will explain how to use this to your advantage. The number of accounts that have existing balances on them: If you have many accounts with balances on them, it might harm your score. However, if you keep the balances small, your score may not be affected. 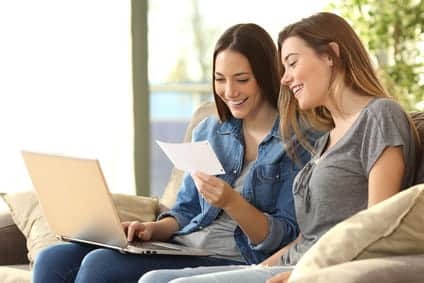 How much (as a percentage) of your credit is being utilized: If you are close to maxing out your credit accounts, you may be overextended. This can harm your score. Installment loans: A large percentage of money owed on an installment loan, such as an auto loan, may indicate overextension. If you pay down your installment loans quickly, you will have a better credit score. How can I use this to increase my credit score? There are a few tips that you can use to make sure your credit score stays high. Request credit increases from your bank, without changing your spending habits. This way, your credit utilization stays low. Keep accounts that are in good standing open and keep a $0 balance on ones that you rarely use. Keep a small balance on cards that you use more frequently, make payments on them that are much larger than the minimum, and pay them off on occasion. Take out installment loans that you can afford to pay back quickly. In general, do not overextend your credit. Keep a large amount of available credit, while keeping your usage of said credit low (but not zero). Don’t open accounts that you are not intending to use. It is common knowledge that a longer credit history has a better score than a shorter one. This is because with a long credit history, there is a much more accurate assessment of credit risk. How old your oldest account is: You want to have an account that has been open since the beginning of your credit history. How old your newest account is: In general, if you have not created a new credit account in a long time, you will have a higher score. The average age of your credit accounts: Your open credit account ages are averaged out and given an average age. The higher this age, the better your score. Don’t close your first credit account. Instead, request limit increases and continue to use it, paying it off in full. Open new accounts with the intention to keep them open. Do not open new accounts frequently over the years. Do not open accounts without the intent to use them. Do not overextend your credit on one type of credit. Keep a diversified credit portfolio. If you’re young, it might be tempting to open 3 credit accounts, plus a car loan, plus student loans all at once. Don’t do this. Instead, opening one credit account at a time is a better way to increase your credit holdings without presenting the risk of over extension. We will have a more in-depth article about this specifically. However, if you have had a period of bad credit (say you lost your job, ended up bankrupt, or you were irresponsible when you were young), you CAN improve your credit over time, and possibly earn a high score over a long enough period! 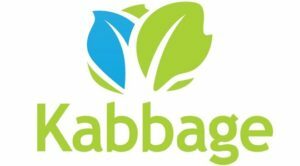 Improve your financial habits. Pay every payment on time. Pay credit accounts in full, or at least most of the way. Keep a savings in case things go south in your life, so you can continue making payments during a hard time. Don’t close accounts with poor history. Keeping the account open and improving your payment habits on it will increase the average age of accounts AND give you the potential to increase your credit limit on that account. If you went bankrupt, start again with a secured card with a low limit and pay it off every month. Wait a little while before opening a new account. You want to keep a high average age of accounts. Decrease your credit utilization. You can do this either by (1) increasing your limit or (2) decreasing your spending on a credit card. It’s better to increase your limit, though. Do not rush to open many new accounts! Open an account one at a time, over time, and be responsible. Your income matters on your credit score. Your FICO score does NOT take your income into consideration! However, lenders often WILL take your income into consideration in addition to your FICO score. Your occupation, race, gender, or location matters on your credit score. It does not, thanks to the Fair Credit Reporting act. This does not mean that lenders will not take these things into consideration, however. One late payment will kill your credit score. This is FALSE, especially over time. One missed payment is not the end of the world. You cannot improve your credit after bankruptcy. This is also FALSE over time. 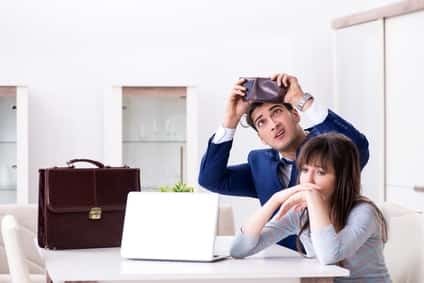 Bankruptcy WILL hurt your credit score after it happens, however they are struck from your record after a period of 7 to 10 years (depending on your jurisdiction) and within that time, you can develop a well-disciplined credit portfolio. If this article helped you, please comment below and follow us on social media! Free vs Fee Identity Protection Services, What’s The Difference?